This standard was developed by the Health and Safety Executive in conjunction with local authority health and safety and procurement professionals. Public and private sector organisations use the accreditation as a benchmark of a business commitment to health and safety. 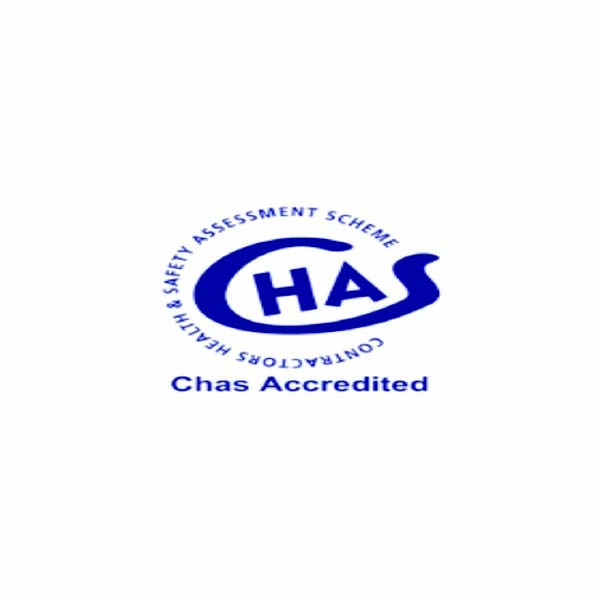 We are pleased that its compliance with all H&S requirements has been recognised and rewarded with the mark and hope that it encourages all involved in the industry to be vigilant in maintaining high standards. Constructionline is the UK’s register of pre-qualified local and national construction and construction-related contractors and consultants. Our presence in the Constructionline database underlines official recognition of our business integrity, policies and procedures and serves as an assurance to prospective customers across the country. 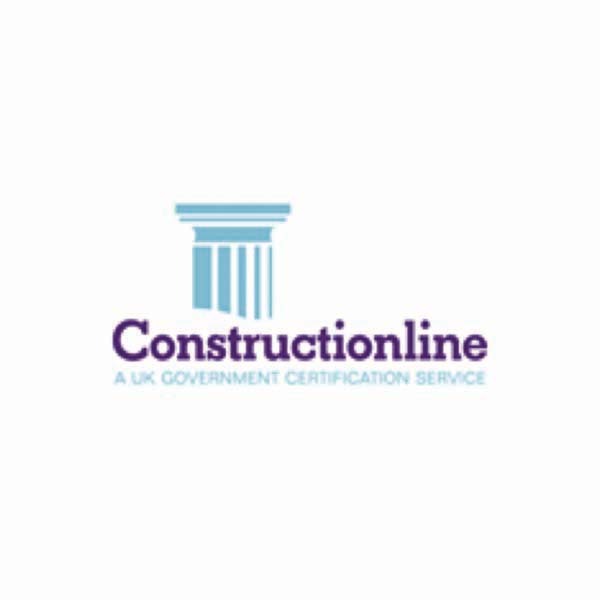 We are approved across an extensive range of categories with a substantial contract value approval and therefore proud to display the Constructionline logo. 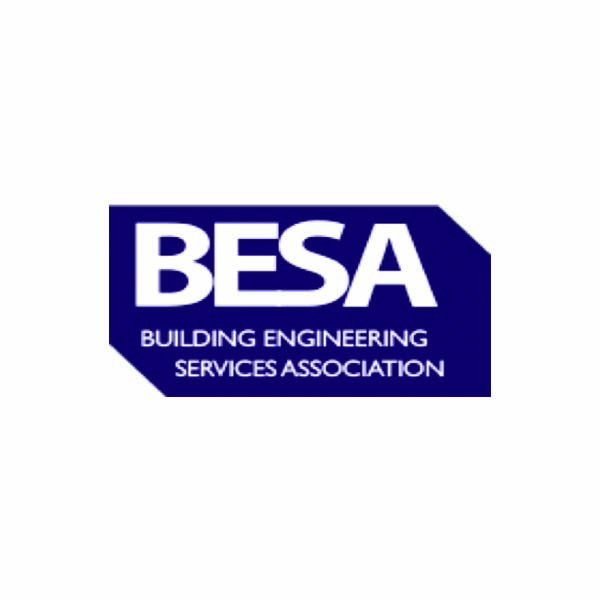 Membership of BESA requires us to be audited by a 3rd party body to confirm our technical & commercial competence, our financial capability and our adherence to Health & Safety best practices. By employing Campbell’s you can rest assure that you are employing a business who works to the highest standards, are financially sound, fully insured and H&S compliant giving reassurance that your project is in safe hands. 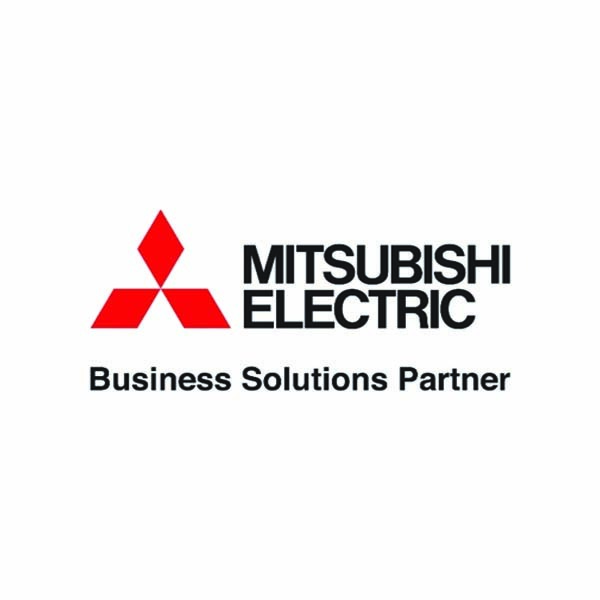 Designed to raise industry standards, Mitsubishi Electric’s Partner Programme assures end users of a consistently high level of installation and after sales service that supports the Mitsubishi brand. Prospective partners must comply with the necessary building regulations and meet specific industry, programme and CSR standards, are continually trained on the latest Mitsubishi products and reviewed on a regular basis to ensure they continue to meet the required standards that makes them eligible to be part of the Mitsubishi Electric Partner Programme. As a Mitsubishi BSP Campbell’s can offer our clients an extended 7 year warranty on their new installation. All Daikin products typically come with a three year manufacturer’s warranty. 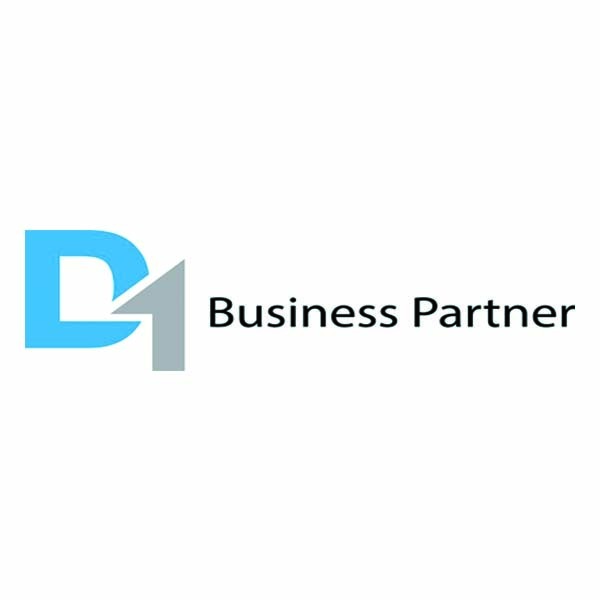 However, because of Daikin UK’s belief in the high standard of D1 Business Partner installations, D1 Business Partners are offered up to seven year warranty. This benefit can be passed on to the customer, signalling confidence in the quality of both the product and the installation. All companies must legally hold a F-gas certificate if they install, maintain or service stationary Air Conditioning, Refrigeration or Heat pump equipment containing or designed to contain F Gas refrigerants. In order to achieve certification you must have adequate calibrated tools & equipment, maintain refrigerant logs as well as all your engineers handling refrigerant being F-gas qualified. 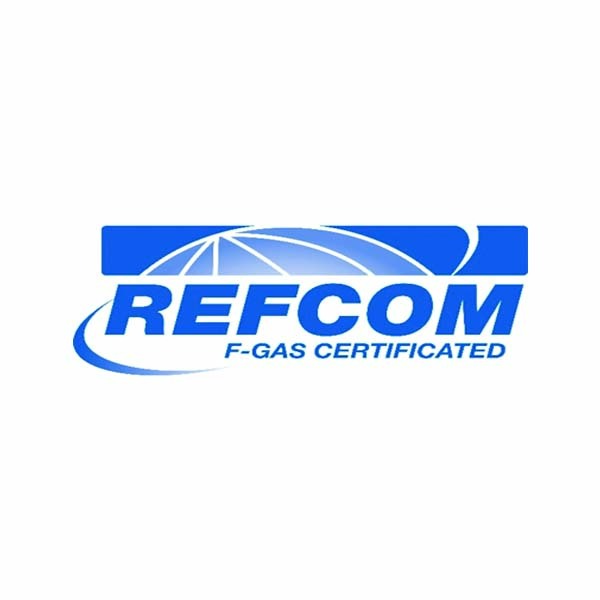 Our Refcom certification is confirmation of our competency to handle refrigerants as well as fulfilling our environmental obligations.